Bipolar disorder used to be called Manic Depression. 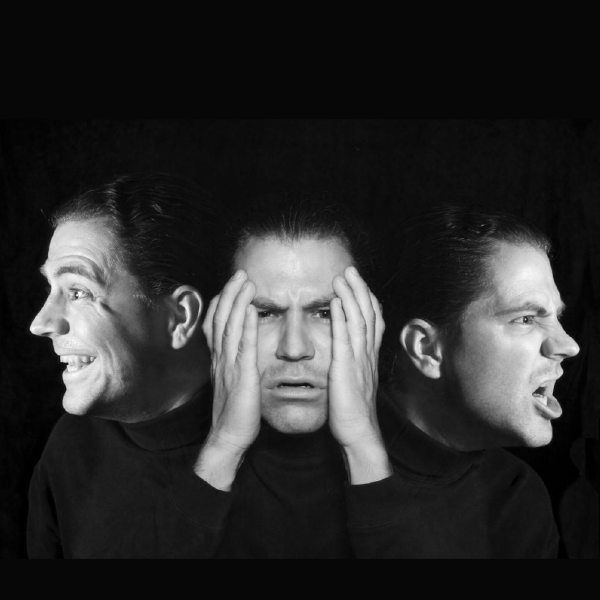 The term Bipolar refers to the two opposite mood states, although there are actually four phases of bipolar. Patients with bipolar disorder can be difficult to recognise. In a general population sample of a large number of adults aged 18 or older approx 4% screened positive for bipolar disorder. Most of these had never received a diagnosis of bipolar disorder! And nearly a third of those with bipolar had been diagnosed with unipolar depression. Patients with bipolar disorder often feel very well between bouts of depression. They spend approximately half of their lives symptomatic and the majority of that time suffering depression. Most are likely to present to clinicians when they are depressed and because the clinical presentation of a patient with bipolar disorder when depressed may not differ from that of a non-bipolar depressed patient they are often misdiagnosed. The medical treatment of bipolar is inadequate. In general, antidepressants have little or no efficacy for the depressive episodes of bipolar disorder. The treatment guidelines recommend antidepressants only as an adjunct to mood stabilisers. Whether the prescription of antidepressants for bipolar patients causes harm is a subject of considerable debate. 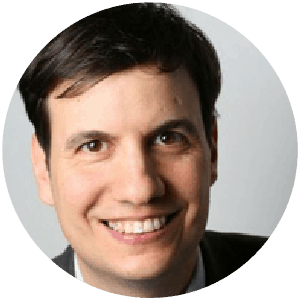 Dr Peter Bongiorno has presented several times for Health Masters LIVE. He specialises in Mental Health and will give you the most tup to date review of bipolar disorder. How to recognise, assess and develop a care plan for each person. Many factors can contribute to bipolar mood changes. These patients exhibit immune alterations and allergies. Their mood disturbance causes include sleep disturbance, noise and light pollution, stressful events, especially in childhood, and also neurological trauma. Various nutritional deficiencies, several endocrine disorders, and neurological conditions predispose to bipolar disorder. They can be a tricky condition to assess and manage but the benefits to them are substantial. This Series will give the ability to provide these people sound natural support and hopefully improve the lives of many people who have limited therapeutic opportunities.